I used to be rather crazy of a company not having debts. Debt is evil. I cam round the idea that in some business models, debt is a function of the business. It is especially true for many dividends based business such as REITs, Business Trust, Telecom companies. Even private equity cannot run away from not having debts. A look through the history based on annual report gives you an idea about whether the managers have these points in mind when they are borrowing. If the managers have shown to be good at that, then perhaps they are good at controlling taxes as well. There is a tendency for a person starting off to be focus on how good or recurring net profit is. Its not wrong to look at net profit. Net Profit is an accounting earnings where by the company needs to show the profit earned for the period they are reporting. So even if some of the goods were sold but they have not received cash, or that they sell something over 10 years but get the cash all in the first year, those will not be shown in the net profit. Free cash flow, which mainly derives from the cash flow statement shows the hard cash received. It tells you the reality how well they can pay that dividend without financial engineering or doing some funny funky stuff. We all want the net profit to look good but to me, i prefer a good looking recurring set of free cash flow, cause that is really what we are getting. In some nature of business, free cash flow is often not consistent, but if you add them up over 6 or 10 years and averaging them, you should see them coming close to net profit. One thing that is for real are taxes. Taxes are an outflow to shareholders. And the amount of taxes is a percentage on your profit. If you have a lot of profit you pay more taxes, if you have less you pay less. So what we have is a situation where free cash flow is the real cash you should be concern about if you are a shareholder and net profit is an accounting term. As a manager that is working for the benefit of the shareholder, the manager should be minimizing the outflows by any means. This week, there is a good article called A Dozen things I’ve learn from John Malone. If you are into these dividend, cash flow stuff, its a good summary. John Malone is the ultimate godfather in my mind. 6. “[Taxes are] a leakage of economic value. And, to the degree it can be deferred, you get to continue to invest that component on behalf of the government. You know, there’s an old saying that the government is your partner from birth, but they don’t get to come to all the meetings.” “Better to pay interest than taxes.” John Malone is a master of deferring taxes. In this video lecture John Malone explains the difference between tax avoidance and tax evasion. What John Malone said he wants to do is make sure that Uncle Sam does not collected his taxes too early. Deferring taxes allows the value of the shares to compound pre-tax. In the video he also talks about how debt, which has interest that is tax deductible, creates significant tax advantages versus equity. He is not alone, in that Jeff Bezos at Amazon seem to want to lose money as well. The key thing for investors to note is this: This is financial engineering and in 70% of the cases this is bad for the shareholders or them trying to screw you up. However, it is important to prospect and analyse well that the manager is working in your favour and not against you. Debt interest is one way of minimizing the other is a more aggressive depreciation. 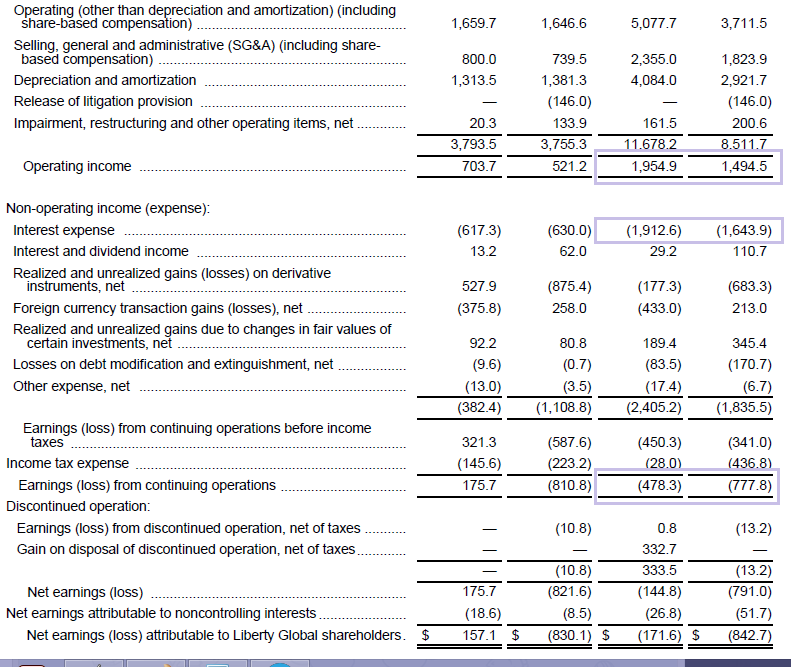 The free cash flow summary tells a different story. They must be doing some smart accounting there. As an investor, we want someone to tell us a fixed script that you look at this and this if they are ok then its a good investment. 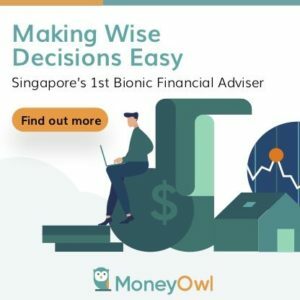 An example like this shows that while my guide for profits and cash flow can be used as a starting point to be educated, the real application needs to be on a case by case basis. In some situation, these kind of financial engineering is bad, in some it is a splendid thing. The devil is always in the detail. Where does this 70% come from?